Press X (or tap, on mobile) to switch which panel you directly manipulate. 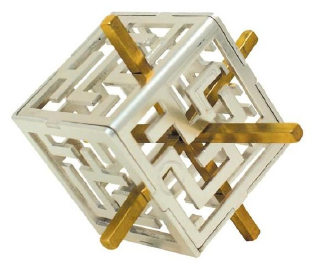 You can only switch between 2, but they each control a different axis of the third. 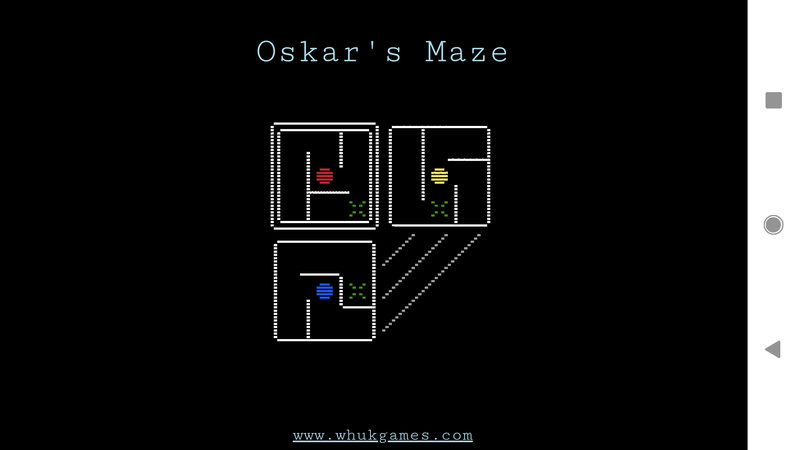 The panels represent 3 sides of a type of "oskar's cube", a shuttle maze where you manipulate a 'shuttle' composed of 3 perpendicular sticks through a cube comprised of mazes. 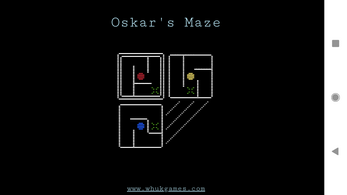 The puzzle is named after it's inventor, Dutch designer Oskar van Deventer.